Welcome to Scotland’s best and largest Gay Sauna club. 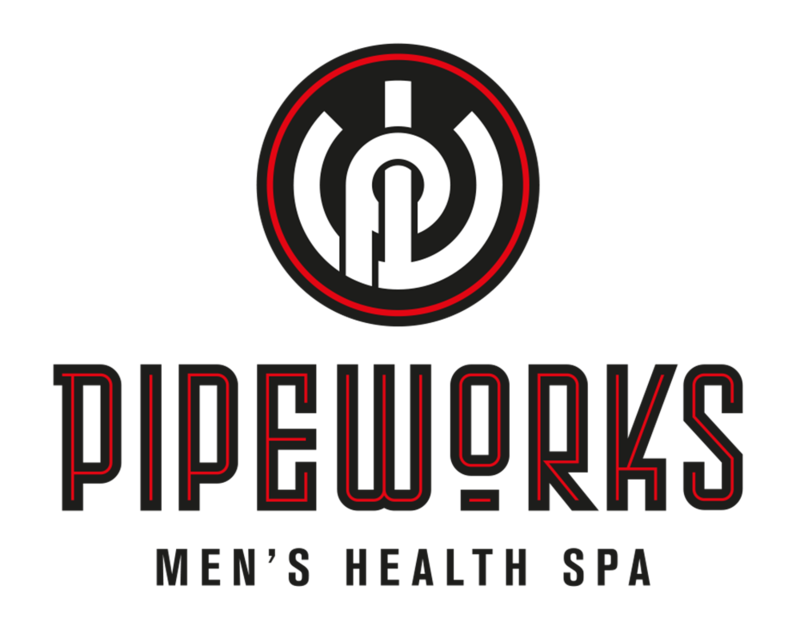 Pipeworks was established 13 years ago and has just completed a much needed £400,000 refurbishment programme, upgrading facilities, and adding a new floor, including Private Rooms and a cinema cruise area. Our new management team and staff are there to give a warm and friendly welcome to new and existing members – if you require further information or just to chat please don’t hesitate making an approach when visiting our facility, as our staff are there to help make your visit an enjoyable experience.  Come in relax and enjoy the Pipeworks open 365 days a year.